AGRO-WIKT is a privately held company founded in 1975. The company is owned by Jan Wiktorowicz. Its first business activities centered around manufacturing machines and agricultural equipment. Since 1998 the company has been manufacturing free-fall concrete mixers. 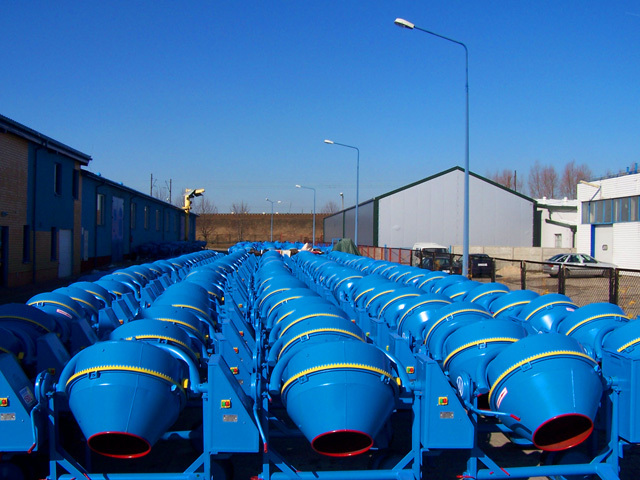 Around 6 types of 15 000 concrete mixers with 130 – 320 dcm3 capacity are manufactured annually. They are sold through the network of over 1 300 warehouses located in Poland and other European countries. 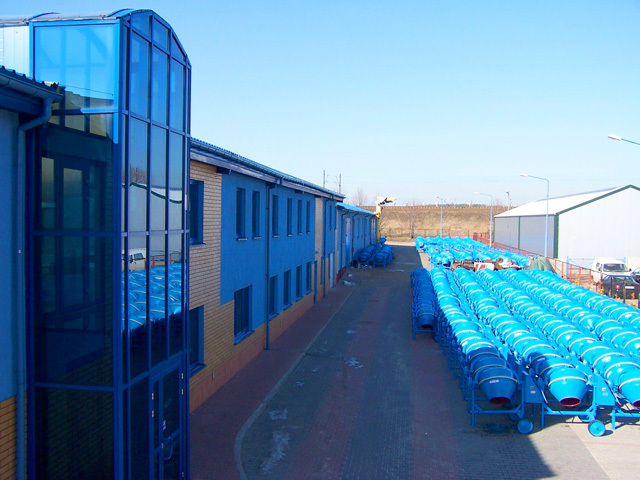 In 2004 AGRO-WIKT bought the plant located in Berdychiv in the Ukraine. The plant was later adjusted for manufacturing concrete mixers and scaffoldings. The company was the first to introduce the 3-year guarantee on concrete mixers. In 2002 the company has successfully introduced ISO-9001 Quality System. The shipment of products ordered by our clients is done through our own delivery system. Due to reliable service and modern solutions, our concrete mixers have gained positive reviews among building companies and individual clients. As the manufacturer, we also offer warranty and post warranty service as well as provide full offer of spare parts for concrete mixers. Our products make a stand-out due to their high quality, reliability and looks. We export our products to: Russia, Belarus, Ukraine, Czech Republic, Slovakia, Hungary, Romania, Moldavia, Lithuania, Latvia.